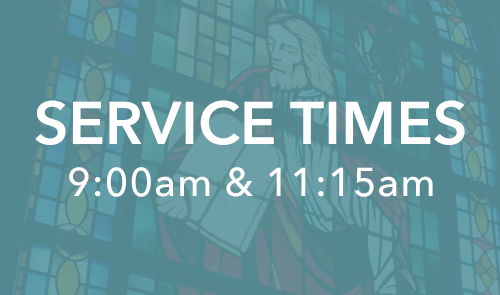 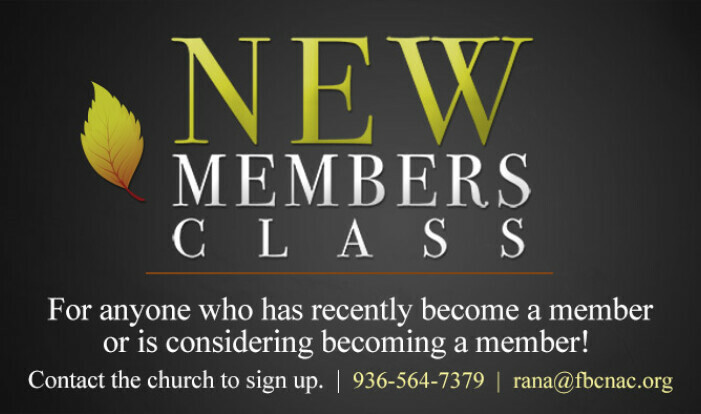 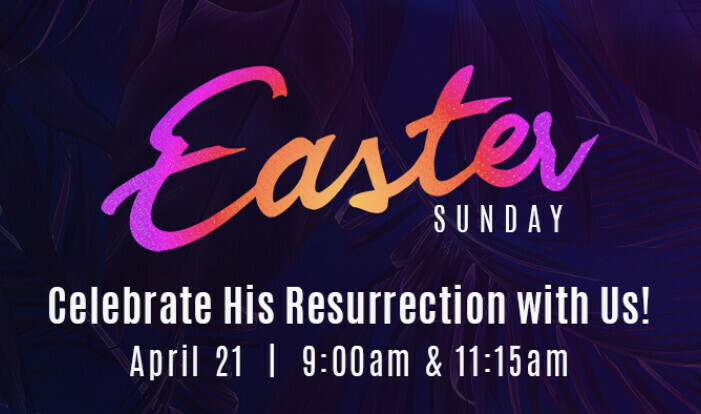 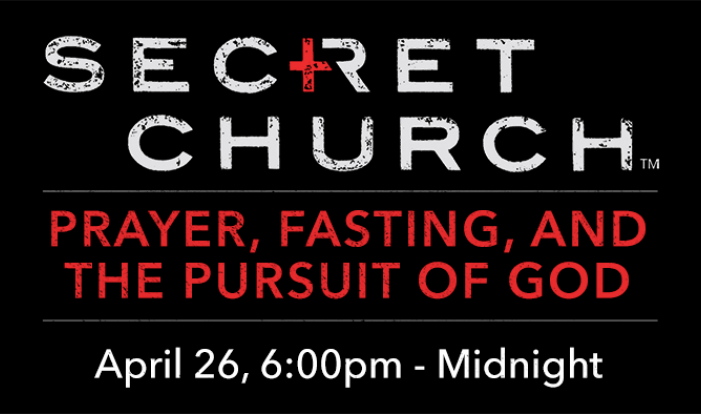 Join us for worship Sundays at 9:00am or 11:15am! 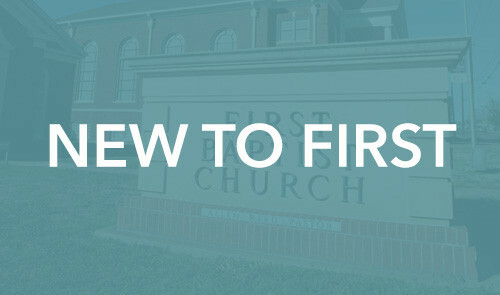 Sunday School for all ages starts at 10:00am! 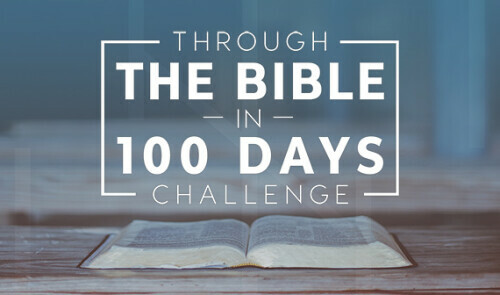 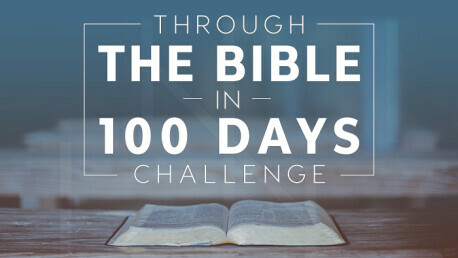 Sign up for the Through the Bible in 100 Days Challenge! 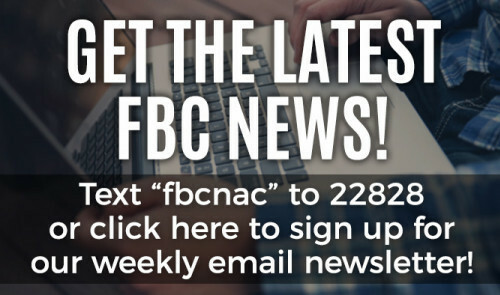 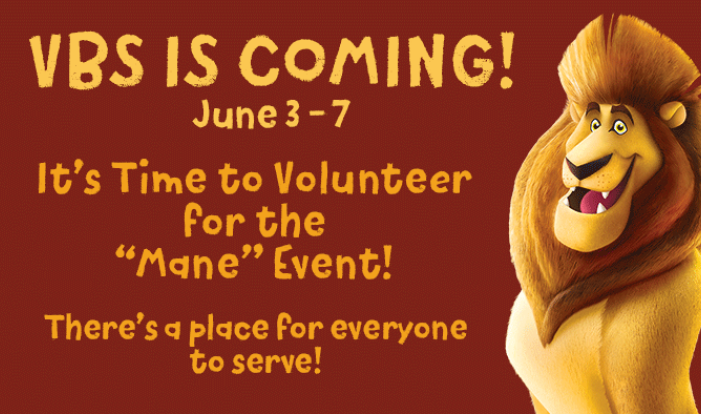 Sign up to get email news and updates!